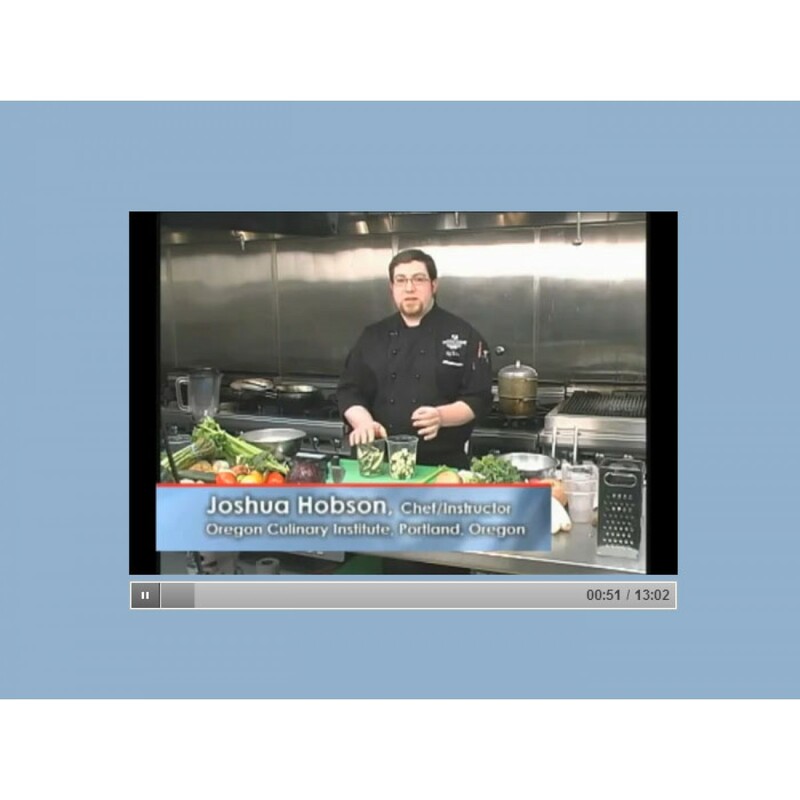 In this 1 hour course, we learn the mechanics of cooking. Learning food preparation and cooking techniques teaches you how to create healthy, well-presented meals. 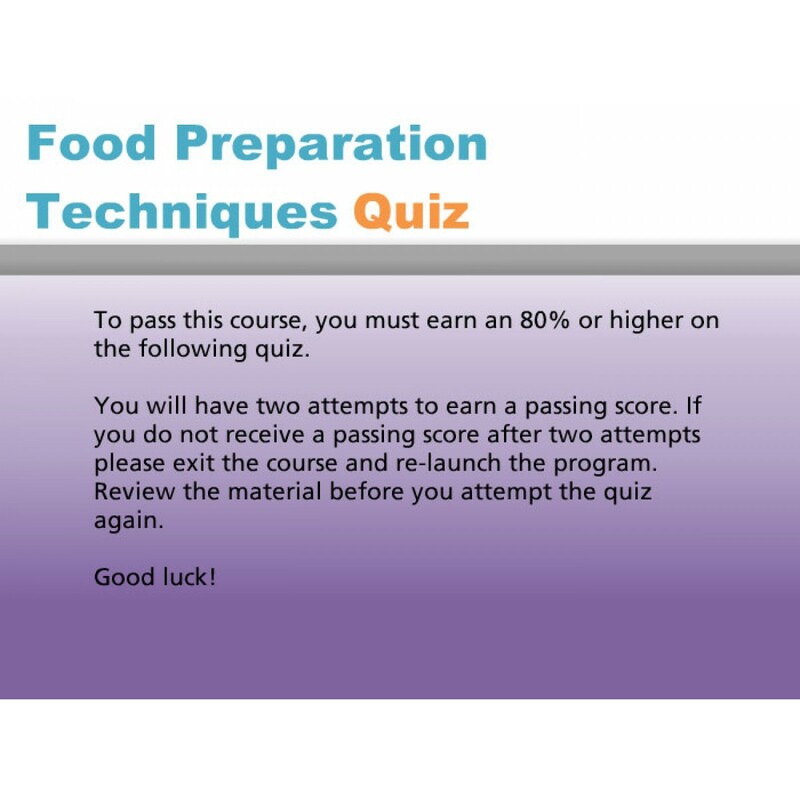 This course explains how each preparation technique affects how quickly food cooks as well as its flavor. As a caregiver, it is important to lift your clients health through good nutrition. 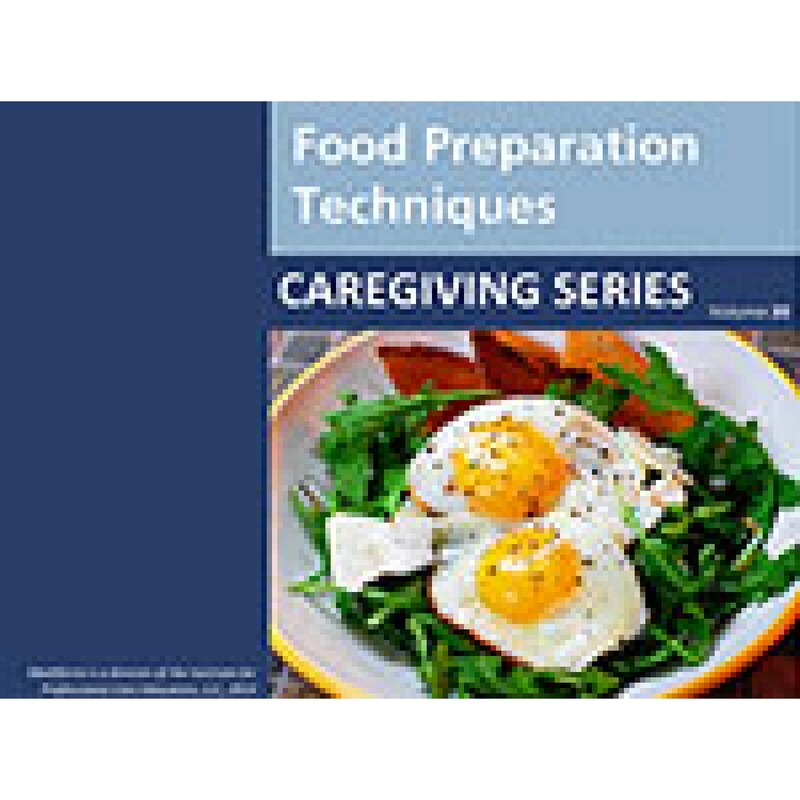 Upon completion of this program, participants will understand: basic food preparation techniques; important cooking methods.